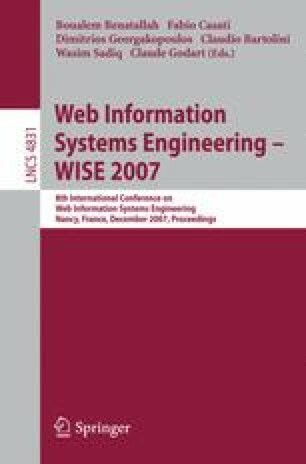 In this paper, we propose a Web browser that has an autonomous search capability for complementary information related to a currently browsed page. The system automatically searches for pages having the complementary information, and shows a keyword map, in which each keyword is a type of hyperlink anchor. When a user moves or double clicks a keyword in the keyword map, the system enables users to navigate from the browsed page to the complementary page just as if navigating by ordinary hyperlinks. The proposed Web browser is particularly useful for navigating Web pages that are not connected by ordinary hyperlinks, to compare them.